Thanks to its majestic scenery, incredible runs and fantastic atmosphere of Oetztal, it is no surprise why thousands of travellers choose to visit this glorious area of Austria every year. A magnificent range of hotels, restaurants and shops are situated throughout the resort, making it the perfect location for a relaxing getaway, even if you are new to the sport! As one of the most family-friendly resorts in Austria, Oetz continues to be a fantastic place for adults and children to try out the sport and take in some absolutely sublime scenery. Besides the excellent facilities, there are some incredible spots of natural beauty across the resort, including Piburger Lake and the exceptional Kath Pfarrkirche church, where visitors can appreciate some truly excellent architecture in a magical setting. The ski season at Oetz runs from December to April and the runs are perfectly maintained between 1,410 and 2,272m. Snow making systems are also in operation across the resort. 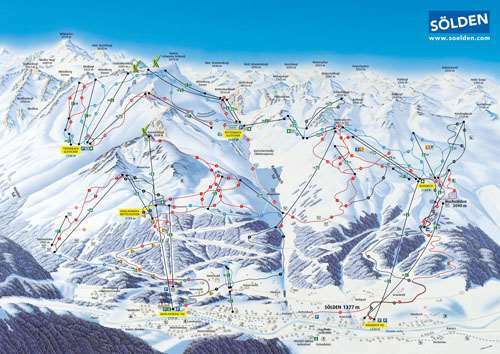 There are roughly 20km of slopes across the resort suited to beginners, intermediates and experts. There are 12 mountain lifts in total with a capacity of 16,256 persons, making it easy for visitors to explore all of the slopes in the resort. Many of the runs here provide beautiful panoramic views of the wider area, while challenging downhill runs for experts are based at Mohrenkopf top station and free skiing terrain is along the Wetterkreuz region. There is a wide variety of extraordinary bars and restaurants available across the resort, including Berggasthof Schonblick, which serves a delicious menu of Austrian cuisine. 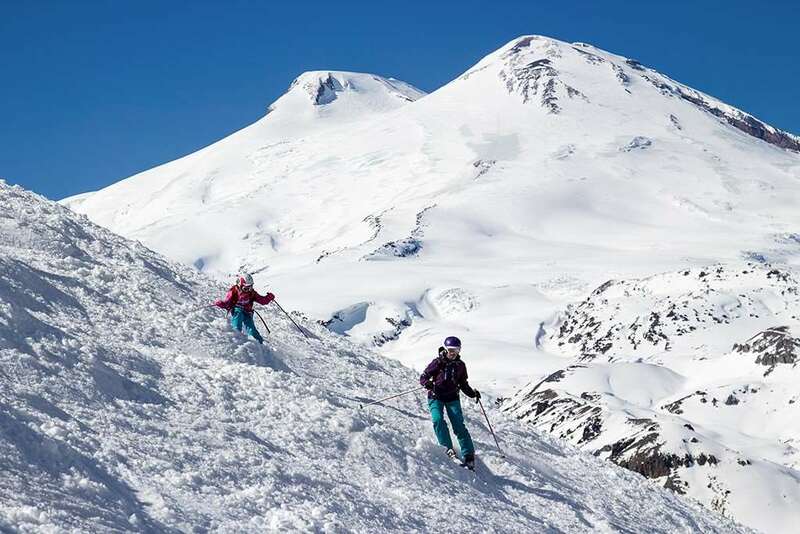 However, if you still want to explore the area after a day on the slopes, you can throw yourself into a range of other activities, including snowshoeing, winter walks and tobogganing. After the time spent outdoors, you can then relax in the soothing spa centre at the nearby Aqua Dome. Innsbruck Airport is the closest departure point for visitors and can be reached in about 40 minutes by car.